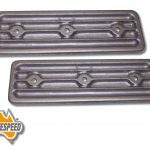 Ford 200, 250 cast iron and alloy cylinder head 10mm billet CNC cut water pump block off plate is drilled and taped to accept the straight or right angled outlet fittings for Davies Craig Electric water pumps. 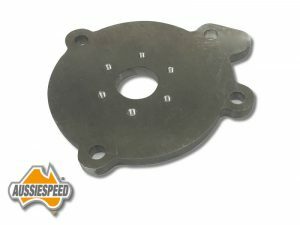 This block off plate will complete the kit when fitting an electric water pump to your Cross flow 6 cylinder engine. The plate pictured makes fitting a Davies Craig electric water pump as the stock pump is removed and the cover plate uses a standard water pump gasket. 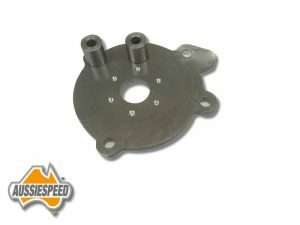 The water necks supplied in the davies craig electric water pump kit bolt to the Aussiespeed AS0355 water pump plate. 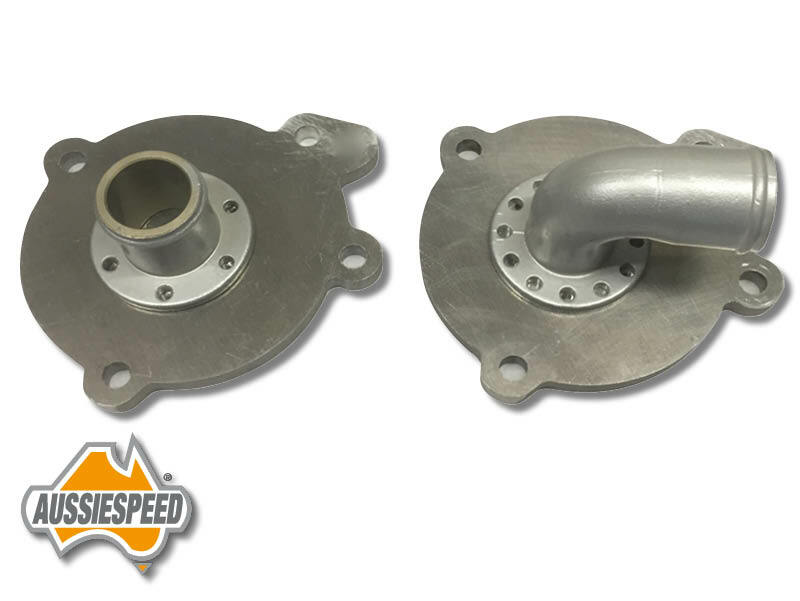 The water pump plate is drilled and tapped to take either of the straight or bent Davies Craig water fittings. 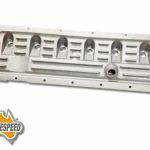 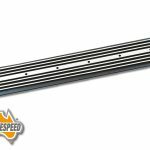 Pictured is Aussiespeed AS0355k , it includes the 2 spacers that are the correct thickness as the bosses on the factory water pump to use the factory engine accessories and bolts. 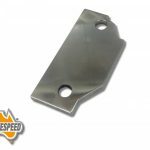 These are also supplied in this kit.